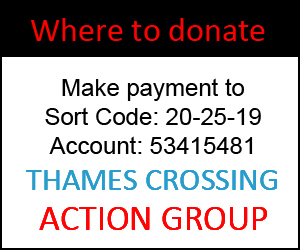 Lower Thames Crossing – The Process that Highways England have to go through to try to get permission, because contrary to what some believe they don’t yet have permission! The Consultation in 2016 was voluntary. The Statutory Consultation started on Weds Oct 10th 2018 and runs until 23.59 on Thurs Dec 20th 2018. You can find all the consultation documentation, and take part in the consultation at www.lowerthamescrossing.co.uk/haveyoursay. 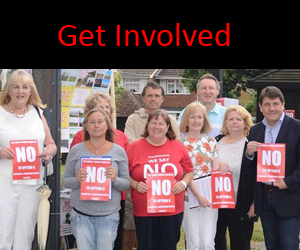 As you will see in the video below, once consultation is completed and Highways England have considered all the responses, they can then put in their Development Consent Order Application. Once this has been accepted any member of the public can then register with the Planning Inspectorate to become an Interested Party by making a Relevant Representation. A Relevant Representation is a summary of a person’s views on an application, made in writing. An Examining Authority is also appointed at this stage, and all Interested Parties will be invited to attend a Preliminary Meeting, run and chaired by the Examining Authority. 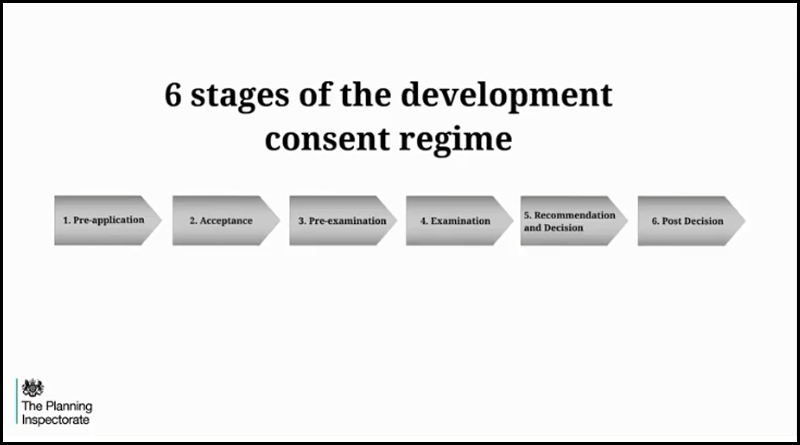 It then goes to Examination stage, before finally a decision is made as to whether the DCO is granted. Once a decision has been issued by the relevant Secretary of State (Transport), there is a six week period in which the decision may be challenged in the High Court. This process of legal challenge is known as Judicial Review. Watch the video below and visit https://infrastructure.planninginspectorate.gov.uk/application-process/the-process/ for more info. But please be aware that until this all happens, they do not have permission and the fight continues!